American Legion Post No. 144. As a registered nurse County Clerk O’Connell knows the importance of protecting the health of seniors. 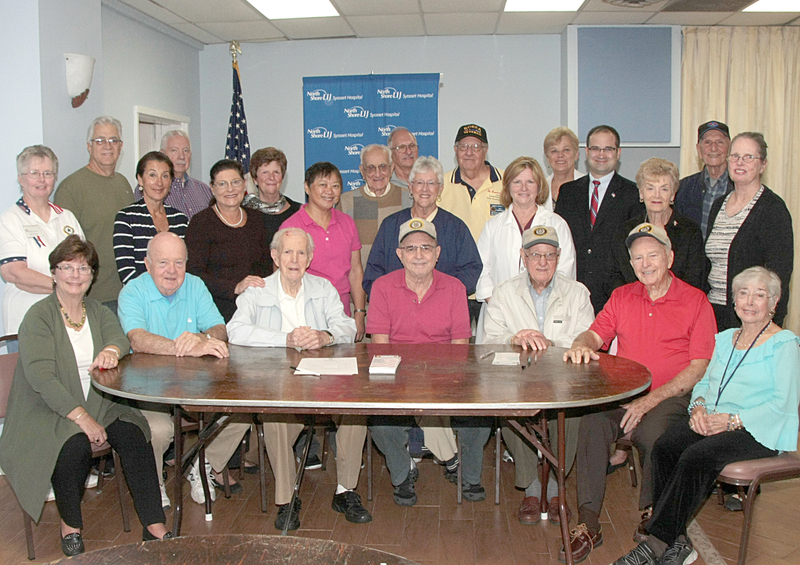 The program is co-sponsored by Nassau County Clerk Maureen O’Connell, the Villages of East Williston and Williston Park, the American Legion Post No. 144 and the Chamber of Commerce of the Willistons. The success of this program was due to the numerous volunteers, nurses and support from the community who gave so generously of their time and talents.